Those of us that live here know that Columbus Ohio is a fantastic place to live. We have nightlife, arts, theater, parks, bike trails, job growth, and wonderful people! Our housing market has been growing quickly over the last few years with the influx of people moving here to persue the many opportunities that we offer. 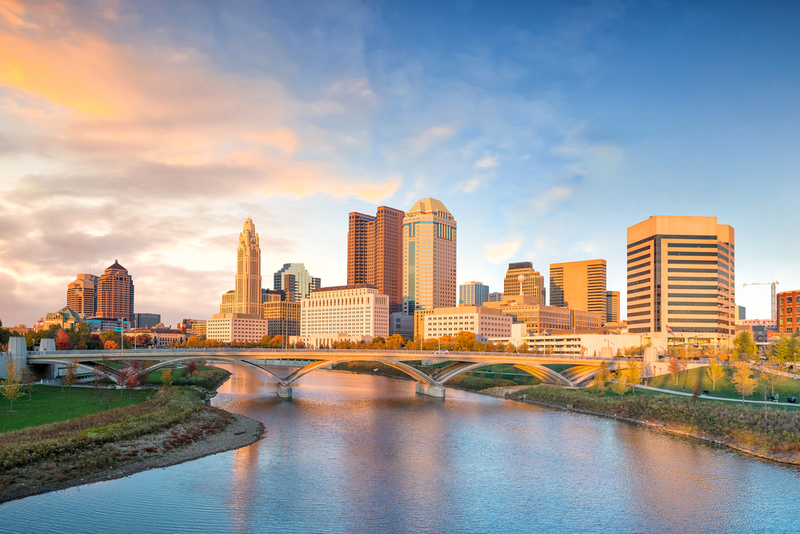 With our reasonable cost of living compared to other large cities, Columbus has been booming! Realtor.com published a list of the fastest growing markets in the U.S. with Columbus topping the list! Buyer demand is indicated by the number of days each listing spends on the market and the number of views that each listing gets. Part of this demand is Columbus’ median home price of $249,000 compared to the national median home price of $300,000, making Columbus very affordable. We are excited to see what the future holds for the Central Ohio area as it continues to attract home buyers from all over the country. You can read the article on realtor.com HERE. Then come back to search for the homes that Columbus has on the market right now!